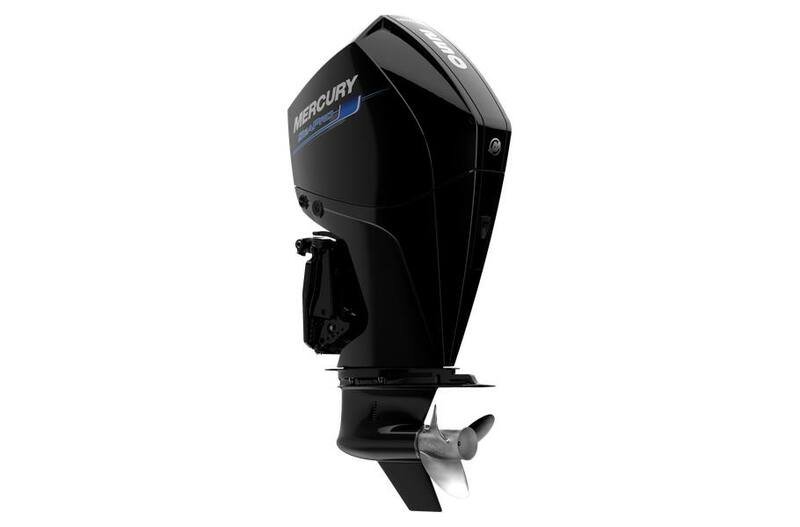 The new Mercury V-8 and V-6 SeaPro outboard models bring more of everything to the job—more displacement, more power, more efficiency and more durability. The impressive muscle of our new V-8 4.6-liter and V-6 3.4-liter powerheads is specifically designed for commercial duty and delivers our best-ever fuel economy. The combination of ample torque and low weight makes these engines ideal for heavily-loaded boats. Guaranteed to do its job, so you can do yours. Offers simple, seamless repower rigging. Engineered for commercial fishing vessels, commercial workboats and law-enforcement boats. The Mercury Edge: Corrosion Protection: Mercury offers superior corrosion protection versus the competition, delivering unequaled corrosion-fighting durability featuring the industry's lowest-copper aluminum alloy. Extend the life of critical components with more stainless steel than the competition. SeaPro engines power boaters in harsh conditions: TowBoatUS and commercial boat builders are turning to Mercury Marine’s SeaPro engines because they are engineered to deliver longer engine life while maintaining the power and performance necessary to get the job done.